Amazon FBA fees are something you need to consider if you want to sell on Amazon. As a seller, you can choose between Amazon’s Fulfilled by Merchant (FBM) and Fulfilled by Amazon (FBA) options. However, many sellers often ask whether the Amazon FBA commission fees are worth it. After all, these and other expenses eat away at your profits. Before you decide whether you want to use FBM or FBA, you’ll want to understand the major advantages FBA provides and how to open your very own Amazon store. What’s so Special about FBA? For many sellers, FBA is the sensible choice over FBM. With FBM, you need to handle the entire logistical process when you make a sale. That means storing your products, packing & shipping them, and providing customer service for every aspect. That’s a lot of requirements for a seller, especially if you don’t have reliable storage space for your products. However, this service isn’t free: Sellers using this service will have to pay FBA fulfillment fees. After all, Amazon wants their cut for storing, packing, shipping, and handling customer service for you. How Are FBA Fees Determined? For new sellers, determining these fees can be difficult. These fees are typically separated into FBA inventory & and storage fees, and fulfillment fees. Every product has a set fee for fulfillment and storage, and products that don’t sell are charged with long-term storage fees. You also have to pay fees every time you make a sale. 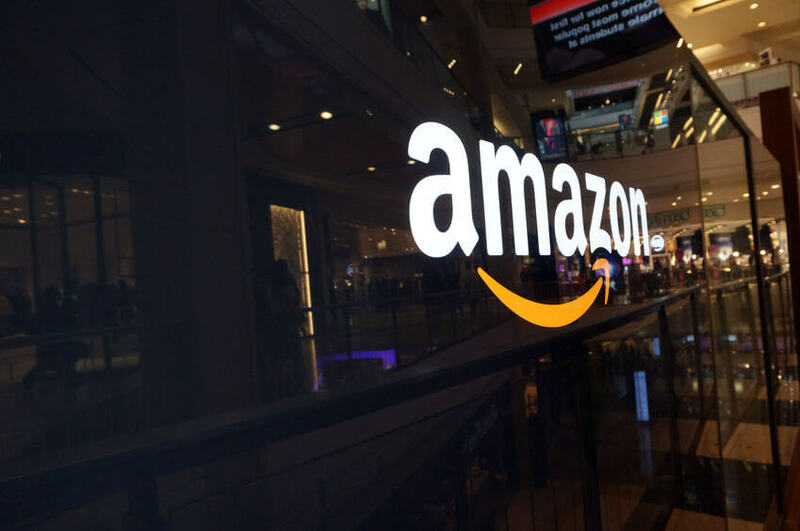 Now, depending on how many sales you make, Amazon offers two types of membership: Smaller sellers pay $0.99 to create a listing, while Pro sellers can opt to pay $39.99 per month and skip the individual listing fees entirely. You can try and calculate all of these fees manually, but there’s an easier way. Algopix serves as both an FBA fee calculator for Amazon and eBay, and a comprehensive product analysis platform. With so many fees to consider, why waste your valuable time figuring them out individually, when you can save a lot of time using a solution like Algopix to get an instant breakdown of your FBA expenses, and more? There’s a reason why many sellers choose the FBA program over FBM. While Amazon FBA fees do eat into your profits, they can save you a lot of time and money in other areas. For many, the added convenience is well worth the cost. If you don’t have a lot of storage space, having Amazon store, process, pack, and ship your orders for you is an attractive option. After all, renting storage space and hiring staff to fulfill your orders is expensive and risky. In addition, with Amazon FBA, the largest portion of the fees occur only after you make a sale, and this isn’t usually the case when you use independent vendors. It shouldn’t surprise you that most Amazon users prefer to buy products with Prime shipping. Whether they want to justify their membership or enjoy 2-day shipping, Prime users are going to take advantage of Prime. They appear almost as an afterthought below the larger Prime sticker and price. If you look below, you’ll also see that the majority of the product recommendations are Prime options. In competitive categories, winning the Amazon Buy Box makes a difference and can help you sell through your inventory quicker. Amazon users trust that Amazon will provide them with high-quality customer service. That’s not to say that FBM merchants don’t stand by their products, but shoppers assume Amazon will protect them if something goes wrong. Most users will side with a Prime product over an FBM one because they assume it comes with less risk. It’s relatively easy to get started with Amazon FBA: The fee structure, while a bit confusing at first, is simple enough to understand with a fee calculator like Algopix, and you benefit from all the logistical expertise that Amazon provides. Whether you’re a new or experienced seller, Amazon FBA is today’s gold standard in eCommerce, and something that many other retailers have spent a lot of resources trying to emulate. If you wish to be a successful seller, you’ll need to learn how the FBA program works, how to calculate fees, and to understand whether your products are a good fit for it.